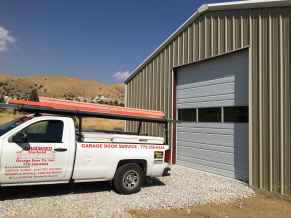 Advanced Garage Doors :: Serving Reno and Sparks with all your commercial and residential garage door needs! 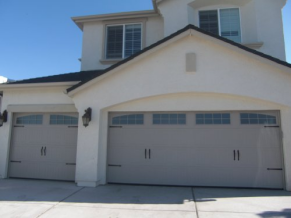 Advanced Garage Doors is Nevada's premier garage door installer. 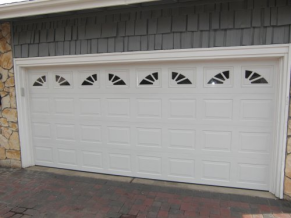 We provide installation, maintenance, sales and service for both residential and commercial garage door applications. 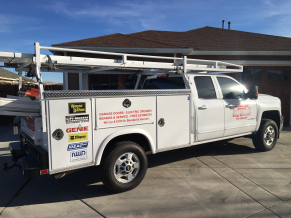 We also provide 24-hour service for all of Northern Nevada. 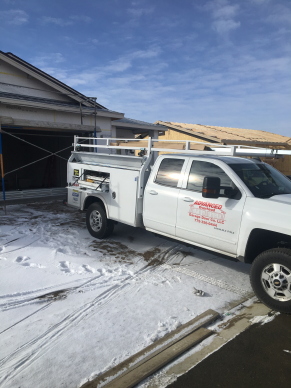 Advanced Garage Doors provides a 2 year warranty on installation and offers warranties on springs up to 10 years. Contact us for more information on our warranties. Our top of the line products include openers from LiftMaster and garage doors from Amarr and Windsor. Visit our products page for more information. Make sure to see our complete list of services that we provide for Northern Nevada area including the cities listed below. © Advanced Overhead Garage Door Co.